*coloured craft thanks to KerbPaint mod. You don't need it to run craft. 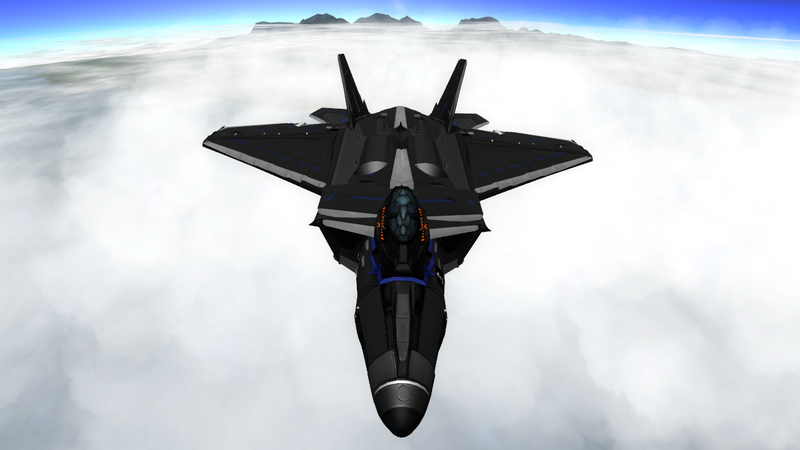 I'm still waiting for that new version of the F-22 Raptor. save is corrupt. two planes in one, makes it impossible to fly. please re-up this.. as it looks cool. Stupid question... how do I get to to actually take off? I max throttle and it just slowly inches down the runway. I think the file is either corrupt OR you left the brakes on. where to get the KerbPaint plugin?